Selling Your Piano? Steinways & Other Brands Wanted! – See Sonny Videos! Call or e-mail us for a free sales consultation with Sonny. 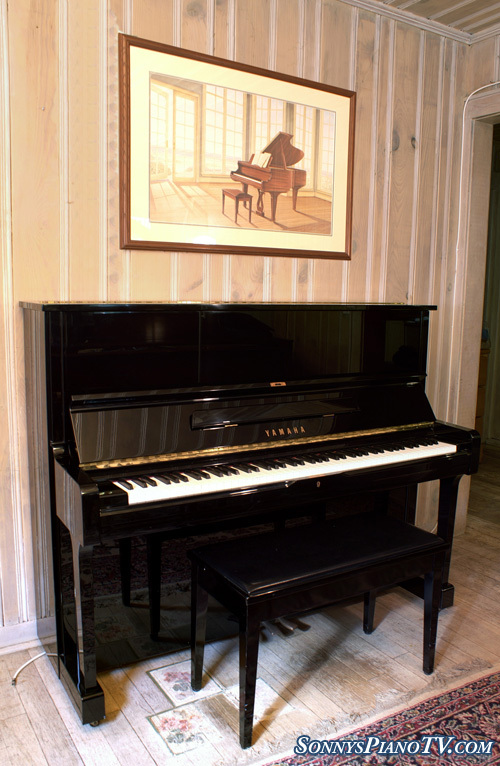 We pay top dollar for pre-owned and used baby grand and grand pianos with straight spade legs or art case decorative pianos with french provincial legs or cabriolet legs or Louie XV Legs in any condition. We handle all moving expenses. Sonny’s Piano TV – Yamaha Console 42″ 1978 $1800 – See Video!